Location: Downtown Edmonds. Begins May 9. Meets Thursdays, 7pm. Enroll in our Intro to Yoga series to receive a comprehensive introduction (or a fine tuning to your existing practice) to the healing powers of yoga. Meets Thursdays at 7pm for 4 weeks. Includes free unlimited New Student yoga membership during series*! 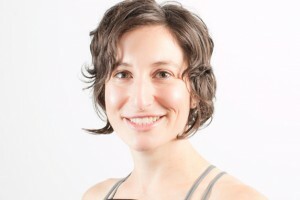 Intro to Yoga is designed for beginners or students wishing to refine their existing practice. Participants will learn basic yoga postures, yogic philosophy and breathing practices that will inspire lives on -and off- the mat. Upon completion, most students will be prepared to participate in most classes at Twist Yoga. Please register early; our Intro Session always fills. Exchange: $68 for 4-class series + unlimited drop in classes during series. Refund/Make up policies: Tuition is non refundable. 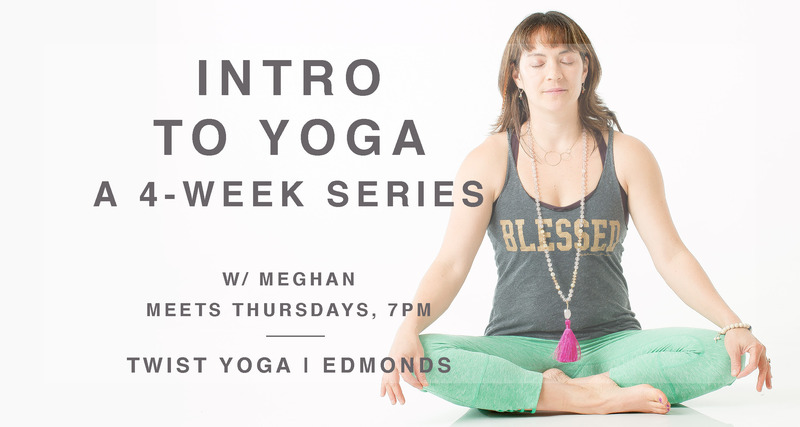 We are able to transfer your enrollment to our next session if we received your emailed request to jen@twistyogaedmonds.com prior to 7 days of series start date. No transfers after that time. We apologize, but we do not offer make up classes for missed classes. *Students NEW to Twist Yoga receive free “New Student Special” unlimited membership during the course. Students returning to Twist Yoga may opt to purchase any membership/class pass on the first day of Intro series for the duration of the course with a discount of $39 – the value of new student special.